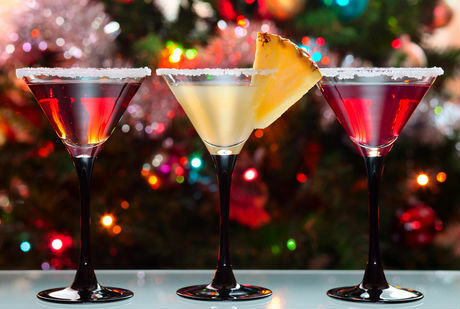 Christmas party ideas for the perfect Christmas Party. It's the most wonderful time of the year. And having a Christmas party can be a lot of fun. This site has hundreds of party planning ideas, from creatively themed parties to cheery holiday food recipes. Need party decorating tips, invitation ideas, or holiday crafts to keep the kids busy? We have it all. Don't add more stress to an already busy holiday season. Let us help you plan your party with ease. After you've covered all the basics, be sure to visit other pages on this site for all of your party planning needs. Looking for a gift to bring to the party? 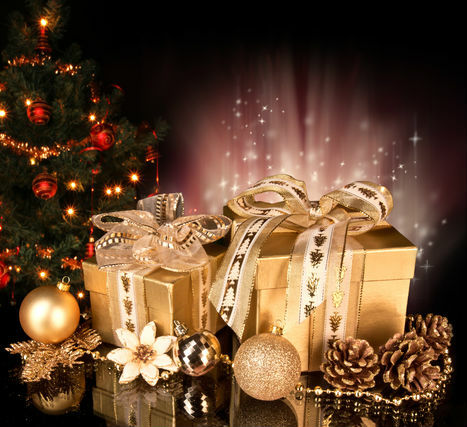 Check out our gift ideas for great tips on buying something special for that person on your list. Entertain the kids with these fun ideas to keep the kids busy this holiday season. How about breakfast with Santa. The kids will love this idea. See how easy it is to set this up. If you need to exchange gifts, why not do a secret Santa exchange? They can be a lot of fun. You don't have to rely on a ton of different resources to find what you're looking for. Whether it's Christmas cookie recipes, holiday cocktails, or tree decorating ideas, everything you need to plan the best celebration in town is on this site. So browse around and feel free to contact me with any party ideas you have. 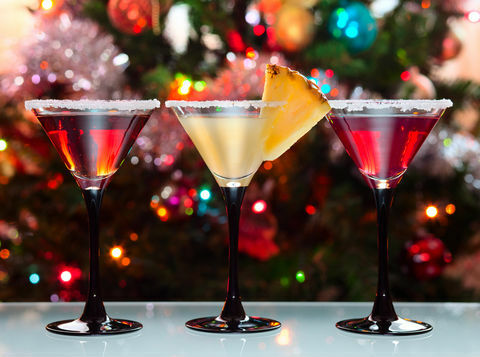 Remember, the most important aspect to planning a sensational holiday party is to have a lot of fun! 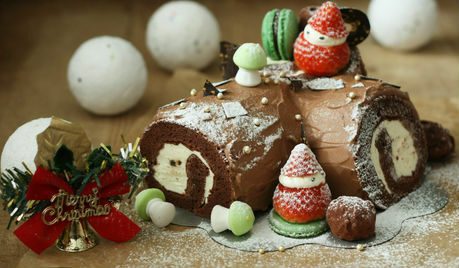 Tasty Christmas Recipes for Your Parties Tasty Christmas recipes for your parties. Plenty of recipes for Christmas appetizers and dinner, Christmas desserts, and Christmas cookies. Last Minute Gift Ideas Need a last minute gift that you forgot to buy? Check out our list of great ideas. Christmas Fun for Kids Get plenty of ideas for Christmas fun for kids. They can keep busy at your party with Christmas crafts, coloring pages, reading letters from Santa, and decorating cookies. Christmas Printables Free Christmas printables for your holiday party. Print unlimited coloring pages, party invitations, and letter from Santa for the kids. Party activities Fun party activities and ideas. Looking for ways to entertain your holiday guests? Try anything from trimming the tree to Christmas Karaoke. Remember to have fun. It can be very stressful planning an event like this so remind yourself to relax and enjoy this time with your friends and family.